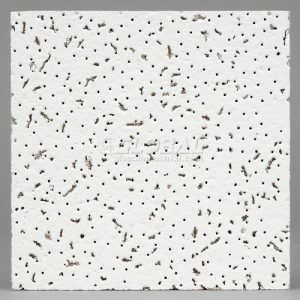 Decorative Plastic Ceiling Tiles, 24” x 48” creates a Great Do it your self project or a new or addition to an existing business. 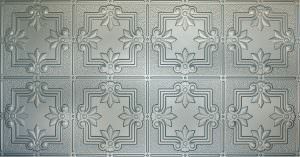 These tin styled panels replicate the look of metal panels. You can’t tell they’re not metal! 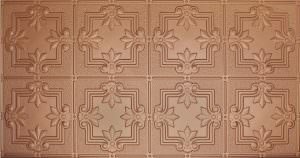 Clearer and crisper detail (vs stamped metal) is achieved in these 2’x4′ faux tiles in 1/32″ thick durable matte white & solid colored styrene. Eco-friendly & Made in USA. 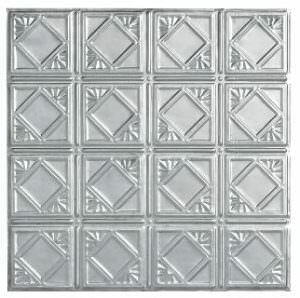 Minimum Order Box of 10 can add single tiles after. 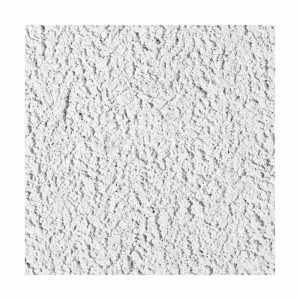 SKU: SKU00867 Categories: 24”x 48” ECO CEILING TILES GLUE UP WASHABLE COMMERCIAL, CEILING TILES ALL TYPES. Easily and simply cut with a scissors. Comes in Copper, Silver, Antique Brass or Bronze. Durable solid colored styrene. 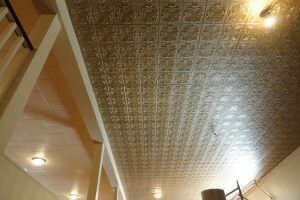 Easy glue-up install with no nailing even to “popcorn” ceilings. Each 2×4 panel overlaps with the next with no visible seams (actual panel size is 24.5″ x 48.5″ to allow for the overlap). 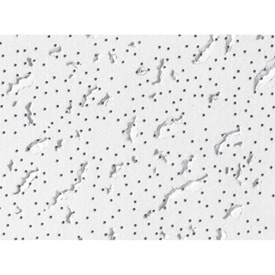 The 1/32″ thick styrene is quite durable but can be simply cut with a knife or scissors. Also install in a T-grid system by refacing those ugly 2×2 or 2×4 tiles. Panels need to be cut down for T-grid installation and bonded to a standard fire rated ceiling tile (see install instructions). Install as 2’x4′ tiles to see more of the pattern by removing the middle T-bar if presently have 2’x2′ tiles (can re-use those tiles for support). 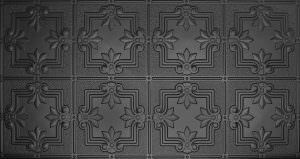 Tiles are Class A fire resistant and have some acoutical absorbtion (NRC app .35) unlike metal tiles that don’t. 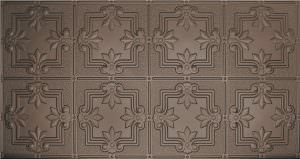 Paint your T-grid to match tile color with paint from your local Home Depot or hardware store. Panels will not absorb moisture and are cleanable so can be used in food prep areas. Also can be used in covered outside areas. Time to buy! call 1-888-612-7573 and we can custom make most any pattern or color you can provide a sample of. We can sell extra one or more tiles if customer need it, please call.